This bookcase from the Granary Royale collection has a stunning blend of rich tones and strong lines which make this a statement of intent in any contemporary setting. Hand crafted to a high standard from the finest of materials this bookcase is a reliable product with amazing quality. 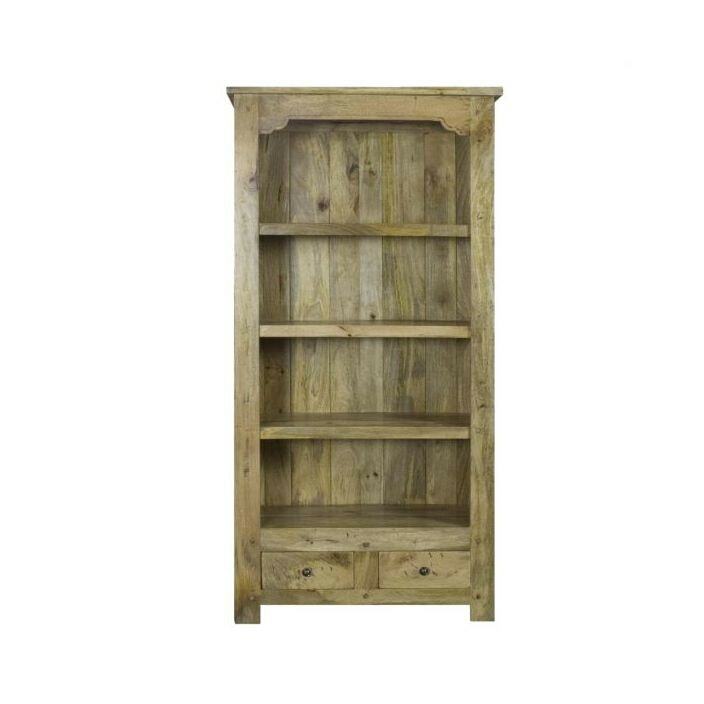 Ensured to last through generations this bookcase works well wither on its own or complimented alongside our range of shabby chic furniture.